Use with outdoor mist cooling systems. 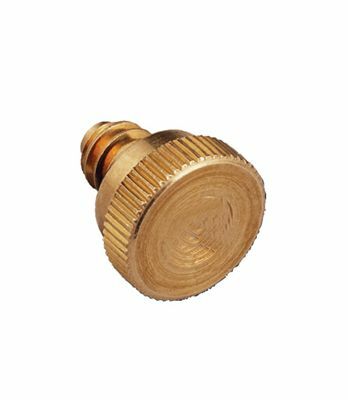 Helps maintain your outdoor mist cooling system by replacing nozzles with plugs to keep mist line free of debris during the off season. High-quality brass construction, 10/24 threads.